This elegant boxed set makes a perfect gift for a true gentleman! 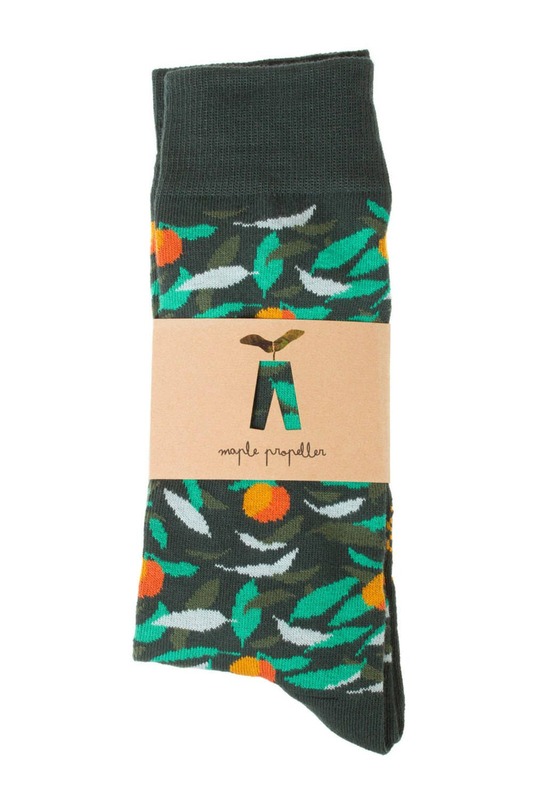 A pair of Maple propeller combed cotton socks and matching bow tie in green, moss hues with botanical pattern. 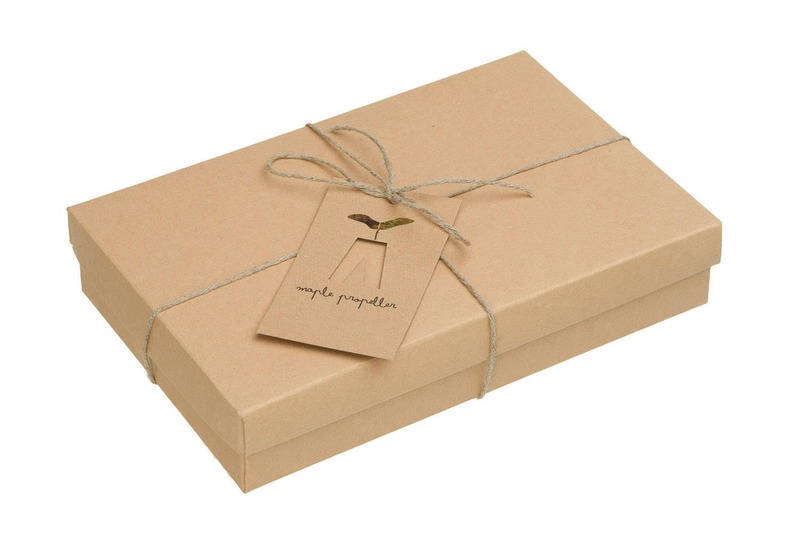 Comes in a cardboard gift box with the pretty linen ribbon and Maple propeller tag. 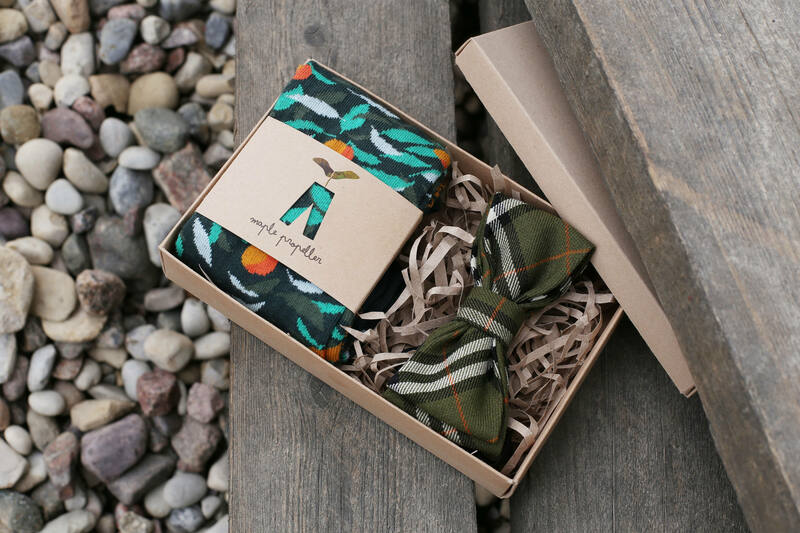 This unique set will make a wonderful groomsmen gift and will add style to your wedding! 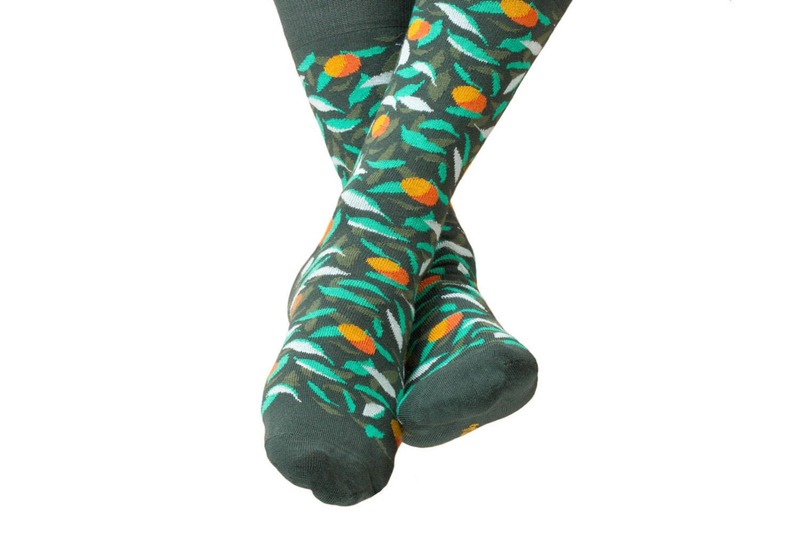 Combed cotton dress socks in green hues. ONE SIZE FITS MOST: Men's shoe size EU 42-48 (US 9-14). Composition: Combed Oekotex certified cotton 80%, polyamid 15%, spandex 5%. 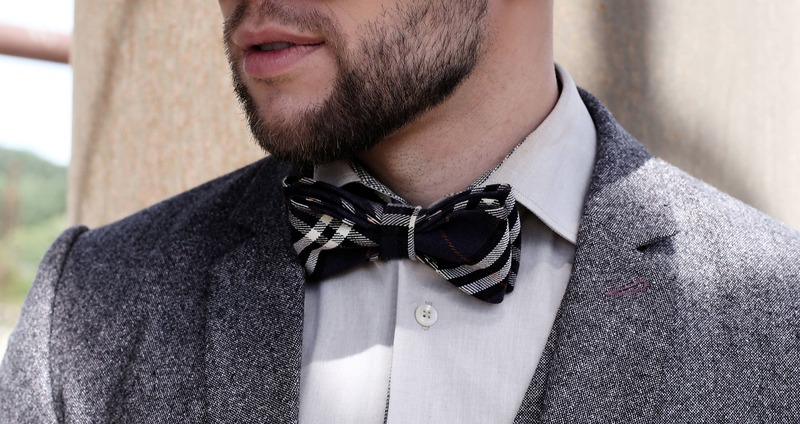 This gorgeous and versatile men's bow tie has a double bow and is pre-tied with adjustable strap fitting approx. 36 – 48 cm (14 inch – 18,5 inch) neck size. The strap goes around the neck under the shirt collar and hooks securely and discretely at the back. The bow is made of high quality wool and viscose blend. 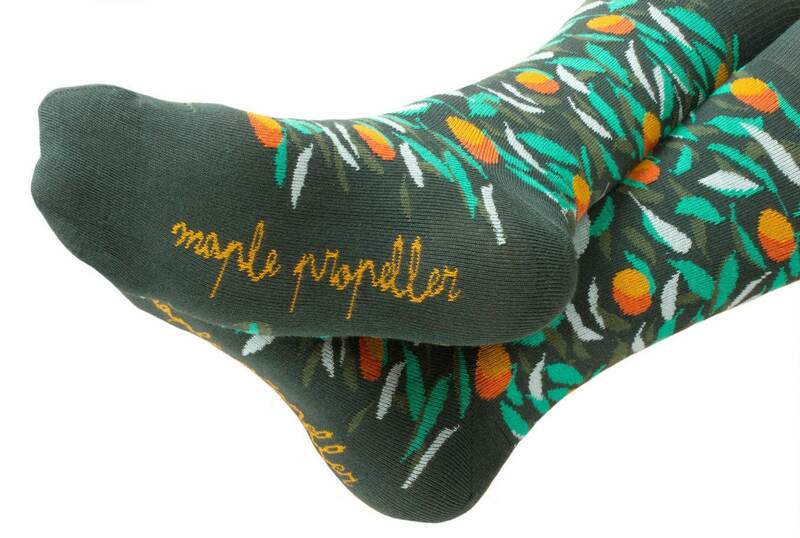 All items are designed and made in European union (Lithuania) by Maple propeller. THIS GIFT CAN BE SENT DIRECTLY TO THE PERSON YOU WANT TO GIVE IT TO. PLEASE INCLUDE THE NOTE DURING THE PURCHASING. WE CAN ALSO INCLUDE A GIFT NOTE, PLEASE WRITE THE TEXT YOU WANT US TO ADD. This item is shipped with a tracking number.